It was stuck in our house. 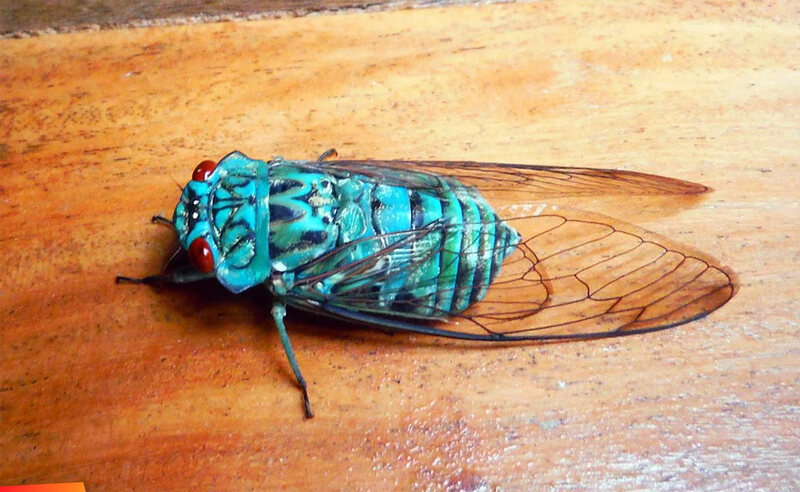 As soon as it started up its song I knew for sure that it was a cicada. First time I've heard one inside the house and the echo effect makes for a super loud concerto.